We have a nice facebook group if you would like to have more updates. WEAR – Dress to Impress! Ties/Jackets/etc if you can for the guys and if the women wear sarees, that would be super-cool! Join us for a leisurely 2 hour bicycle ride to demonstrate that cycles are the most effective and of course coolest way to get around our city, and that we can also be a part of traffic. Bring your friends / parents / kids! 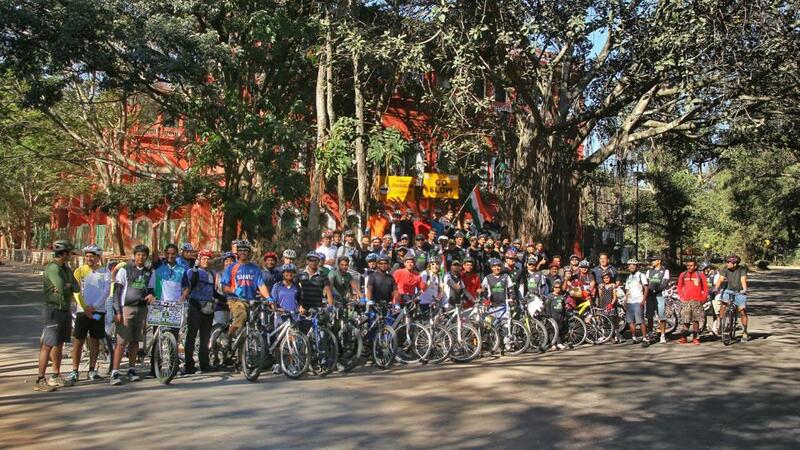 Cyclists in 300+ cities worldwide follow this monthly tradition – let’s join them in reclaiming our streets and revive Critical Mass Bangalore!